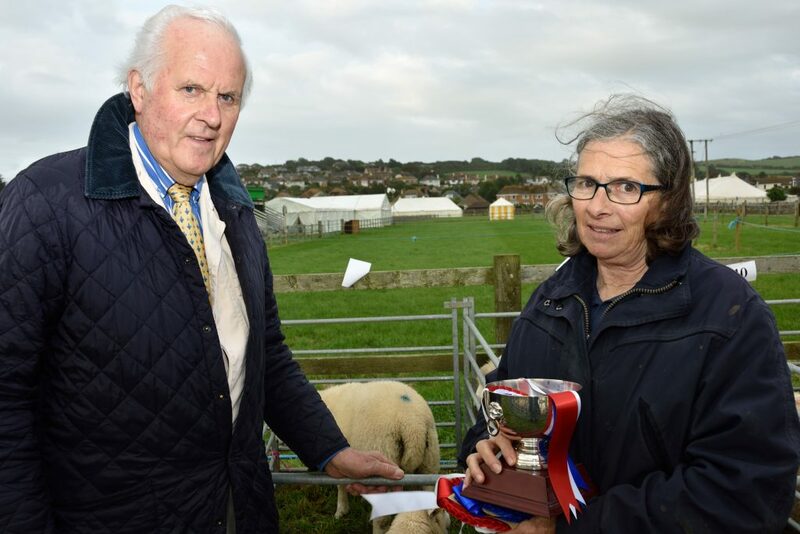 The live lamb competition sponsored by S J Norman & Sons held on the Melplash Show ground the Tuesday before Show Day always marks the start of the annual show. 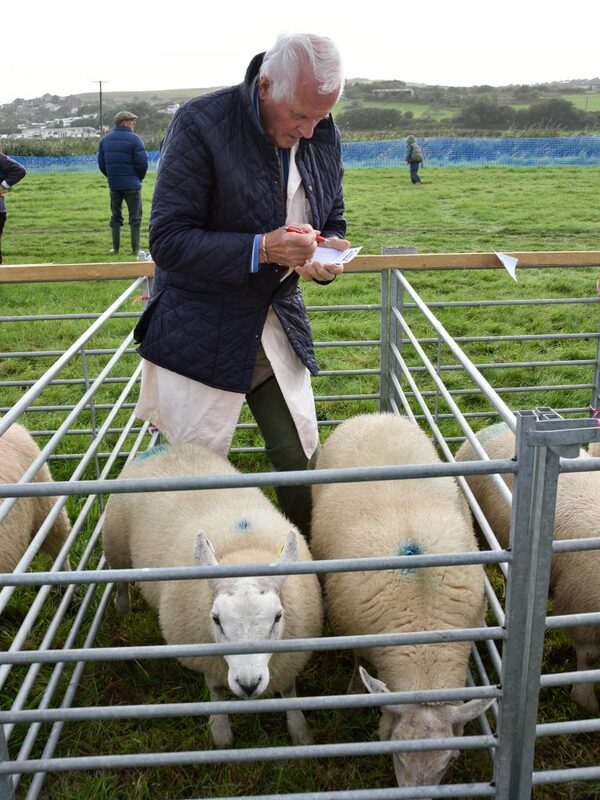 Sheep farmers in the area bring along a matching pair of lambs to be judged alive. After judging they are taken to the slaughter house killed ready for the lamb carcass judging competition at the Show on Thursday. It is always interesting to see whether the same lambs that win the live lamb competition are the same winners in the lamb carcass competition on Show day. This year there were a total of 43 pairs of lambs. They are classified by weight – under 75kgs(light) and over 75kgs (heavy)and by breed – continental sired or native sired . The Society President, Richard Campbell presented the prizes and thanked everyone for entering the competition. 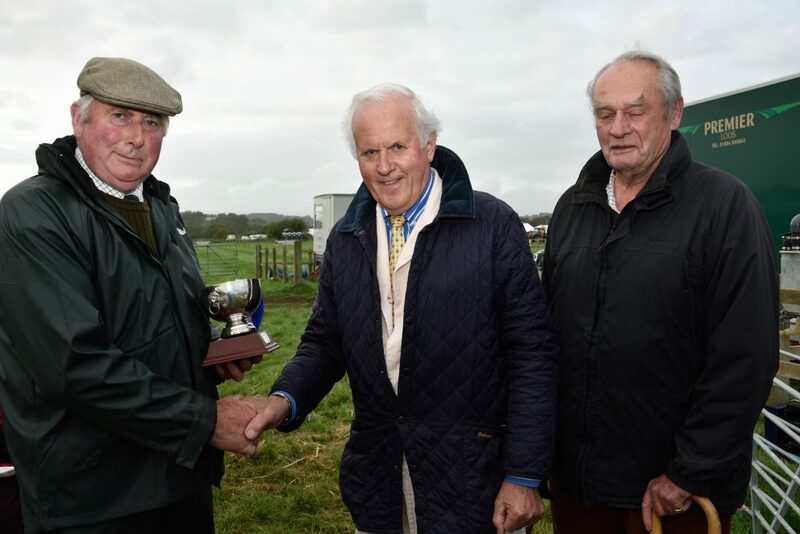 Special thanks being given to the judge Mr David Westmore. The evening finished with a delicious lamb dinner at Loders Village Hall, hosted by Mr John Norman.